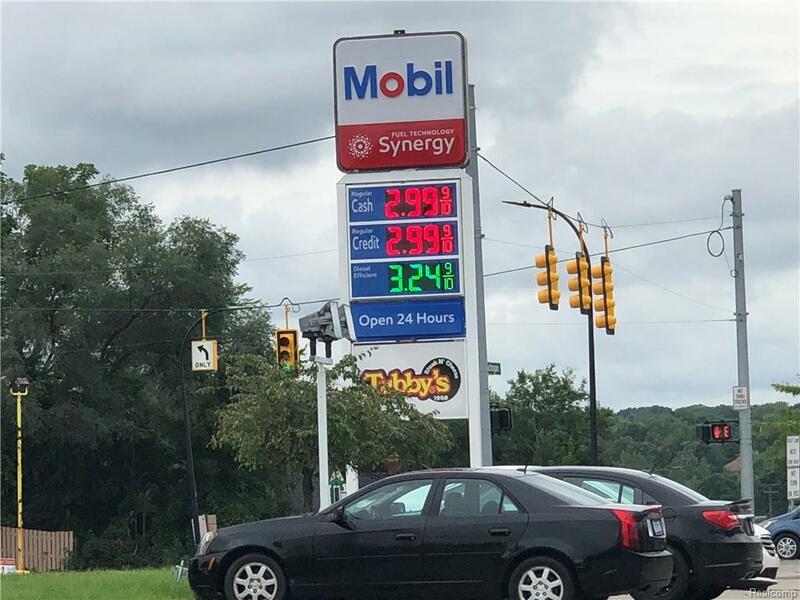 HAS been REBRANDED AS MOBIL WITH Brand NEW PUMPS!!!!!!!!!! 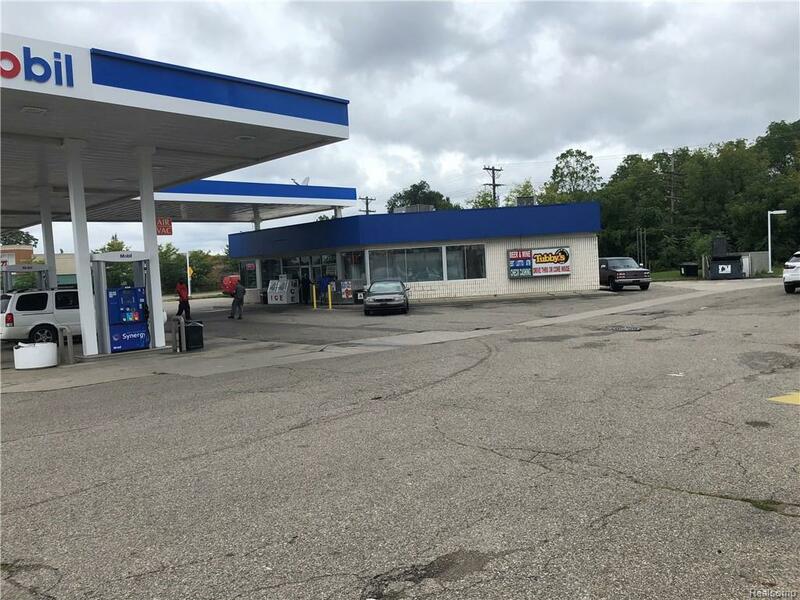 GREAT Location in the Heart of Ypsilanti.. Gas Station, Convenience Store with LIQUOR, BEER & WINE , Check CASHING Oil Change Business.Adjoining Vacant lot of .52 Acres is also included in this Deal. Currently selling 35-40K gas gallons and $150,000. in store sales per month. TUBBY's JUST GOT WORKING ON AND ALREADY SELLING $500-$600 per day . 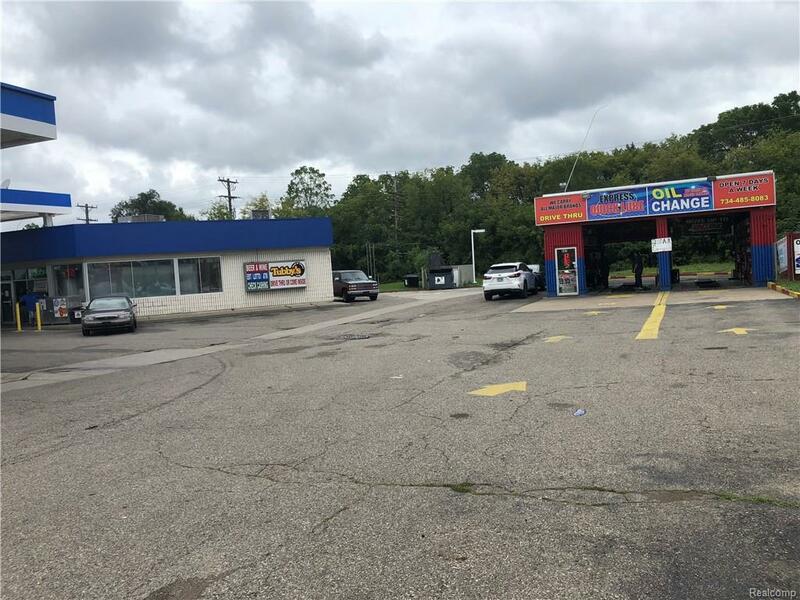 Check cashing making about $10K per month and Oil Change place leased out @ $6500. 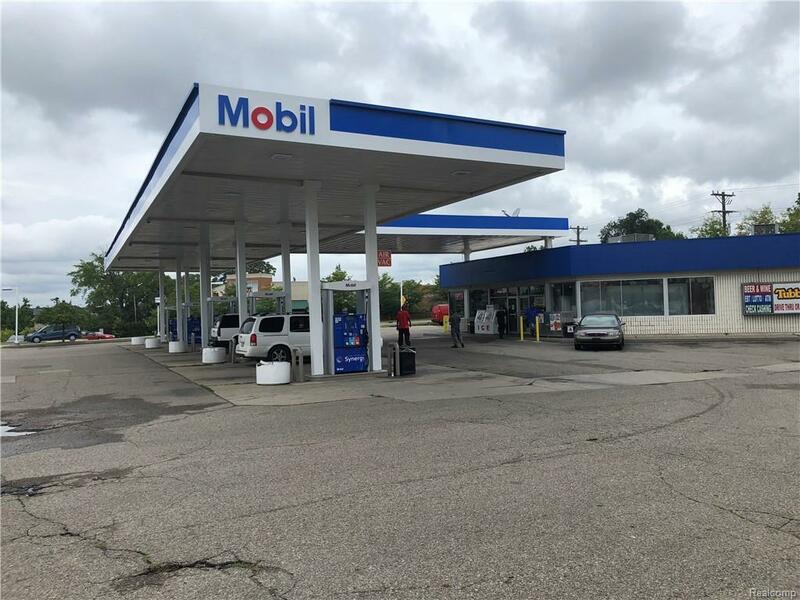 p.m. LAND CONTRACT terms available with $1,000,000. Down Payment. PLEASE DO NOT Disturb / Approach Owners or Employees. Call Listing Agent for Further Details and Private Showings.Buyers / Buyers' Agent to verify all information and Measurements which is deemed Reliable But not Guaranteed.